Last fall, acting as if its collective hair was on the fire, the D.C. City Council sped legal sports betting through the approval process, eschewing an open market in favor of handing the contract to Intralot, the current D.C. Lottery vendor, without a bid process. It did that in the hopes of being the “first mover” in the region. Turns out, there was no need to rush. In February, the Virginia General Assembly adjourned its short session with no meaningful action. And Monday, Maryland’s General Assembly will do the same. In Virginia, the issues were time and special interests, more than anything. In Maryland, state lawmakers were caught between a rock and a hard place. They entered the session unsure if it was necessary to put sports betting to a public vote. And they’ll close their session with no firm answer, either. The net result is that should Maryland decide to embrace sports betting, it wouldn’t launch until 2021, at the earliest. 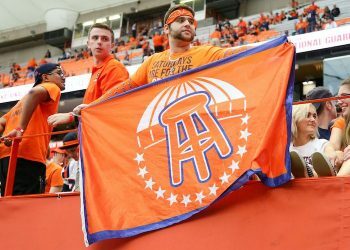 Given how long it’s taken other states to get sports betting up and running after approval – overall between a few and several months – that means Marylanders likely won’t be able to bet on the Ravens or Orioles until the summer of 2021. And even then, it’s unclear at this point whether mobile wagering would be part of the equation. 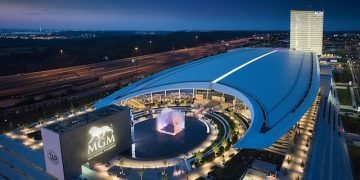 Maryland does have half a dozen casinos, but it would probably be a stretch to call the gaming market “mature.” The Hollywood Casino, which opened in 2010, is the oldest of the group, and the MGM National Harbor, which opened in 2016, is the youngest. In addition, the state has several horse racetracks, including Pimlico, which hosts the Preakness. 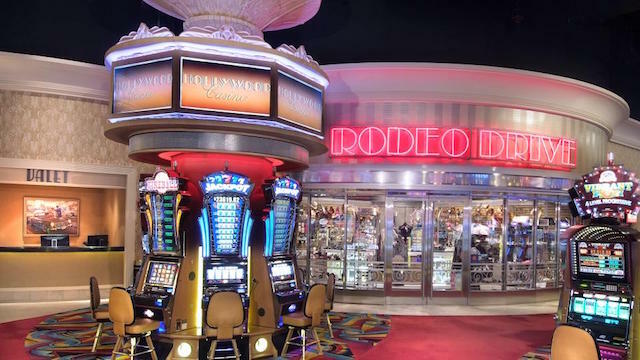 Where sports betting will take place remains an open question – the lottery bill would allow only licensed video lottery venues to apply for licenses while HB 1132 would allow licensed video lottery venues and horse racing venues to apply for licenses. 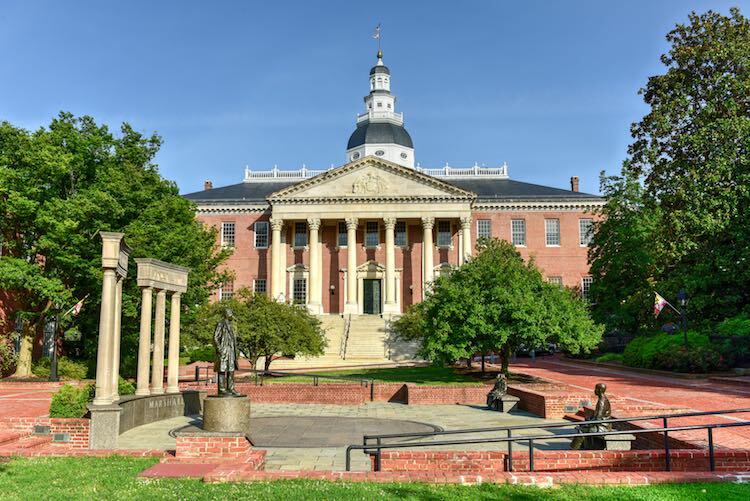 Besides the question of where a physical sportsbook could be located, Maryland lawmakers must also solve the mobile question. While it’s become crystal clear based on revenue numbers in New Jersey that an open, competitive mobile and internet market brings in the most revenue, Maryland lawmakers are among many wrestling with whether or not to legalize state-wide mobile. While is it legal in Pennsylvania, Rhode Island and West Virginia, as well, operators in the first two states have not yet launched mobile options, and in March, the mobile app BetLucky suspended operations in West Virginia when their brick-and-mortar partners the Mardi Gras and Wheeling Island casinos shuttered due to a contract dispute. In Pennsylvania, the planned launch of mobile sports betting was in November 2018, but has been repeatedly delayed. So, what happens now? There hasn’t appeared to be much opposition to sports betting per se. Freshman Delegate Nino Mangione (R-District 42B), who sponsored a bill that would legalize sports betting at ½-mile horse racetracks in order to include the track at the Timonium Fairground in his district, thinks the conversation has only just begun. Ebersole has the same questions. As the new chairman of the House Finance Resources Subcommittee of the Ways and Means Committee which will likely hear sports betting bills next session, Ebersole will be at the heart of the discussion. “I have a feeling there will be informal discussions and it will be very collaborative,” he said. As has been the case in other states, the end of the session doesn’t mean the end of an issue. And when it comes to sports betting, the revenue that it represents is a key driver in any state.